On Wednesday, tobacco announced another victim. New director of Center for Disease Control and Prevention (CDC) picked by President Donald Trump resigned following reports she bought stock in tobacco companies. 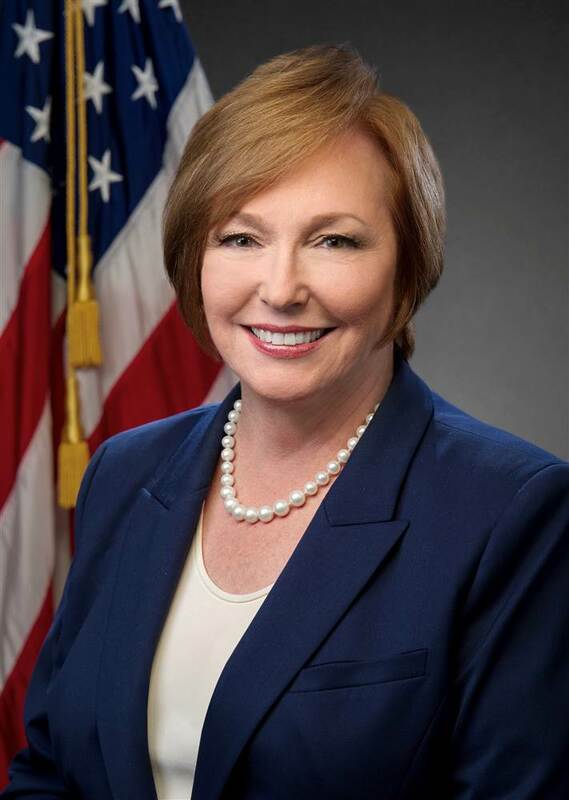 The agency’s head, Dr. Brenda Fitzgerald, offers to resign after a Politico report that she had bought stakes in a tobacco company one month into the leadership of the agency. “Dr. 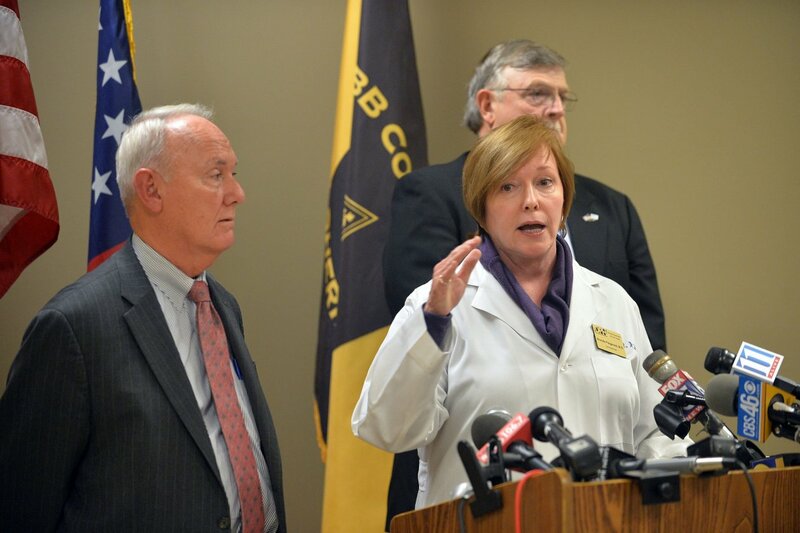 Fitzgerald has some complex financial interests that make her unfit to work as director of the CDC,” the U.S. Department of Health and Human Services said in a statement. “Because of the nature of these financial interests, Dr. Fitzgerald was unable to withdraw money in a definitive time period.” So Fitzgerald quitted, the HHS said. Fitzgerald has no other comment. She is a doctor and the former Department of Public Health commissioner in Georgia. Fitzgerald, 71, refused to explain to Politico why she bought thousands of dollars of Big Tobacco stocks after she became head of the Center for Disease Control (CDC) on July 7. An HHS spokesman confirmed the “the potentially conflicting” stake purchases, but said they were handled by Fitzgerald’s financial manager and later sold. Neither the White House nor Trump, who is not a smoker, immediately expressed concern about Fitzgerald’s resignation. Nor did the HHS name a possible replacement for Fitzgerald, whose appointment does not require Senate approval. Four months before Fitzgerald’s resignation, Tom Price resigned as Secretary of the Health and Human Services after days of public outcry over his use of expensive private jets to manage government business. Over the years, the CDC has made fighting smoking a priority and calls smoking “the leading cause of preventable deaths” on its website. The Centers for Disease Control (CDC) reported that as of 2015, 36.5 million Americans were still smoking, despite repeated warnings that smoking causes cancer. Dr. Tom Frieden, who once was the director of the CDC under former President Barack Obama, defended Fitzgerald, said she was committed to supporting public health and protecting Americans.